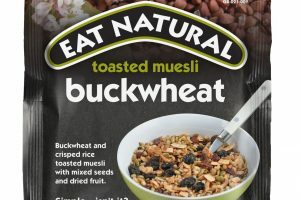 These are all the posts that have been tagged with snacking. 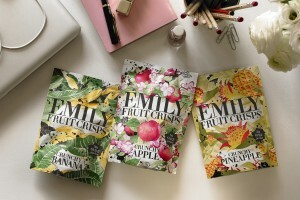 Emily Fruit Crisps has won a star in the Great Taste Awards for Crunchy Apple Crisps. 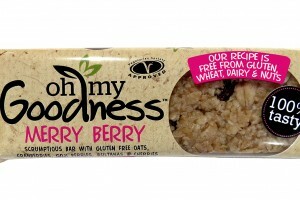 They are available in three flavours – Crunchy Apple, Crunchy Banana and Crunchy Pineapple. 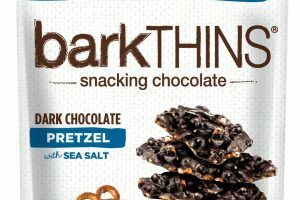 barkThins has launched a single serving version of its traditional 4.7oz pouches in the US. 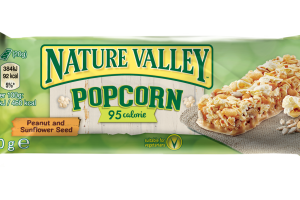 The 2oz bags, are currently available at selected airport locations (including JFK) and will be rolling out in Gelson's and Southern California and Wegmans on the east coast later this year. 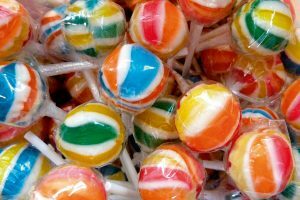 Butterkist is set to release two exclusive limited editions for the seasonal market. 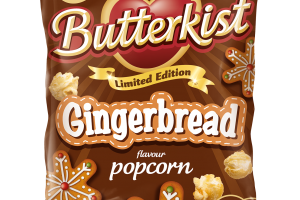 Butterkist Limited Edition Grim Green Sweet popcorn and Butterkist Limited Edition Gingerbread flavour popcorn will both launch in September. 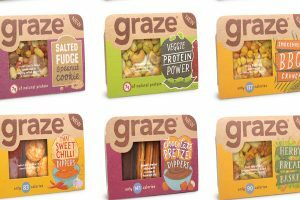 graze.com has launched an exciting new ‘good to go range’ – 12 snacks, which will be available in stores nationwide from 13 July. 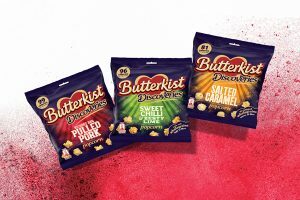 Butterkist is set to uncover incremental sales for retailers in the UK with the launch of its new taste-intense Discoveries range. 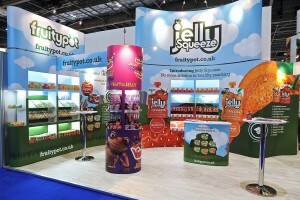 Tyrrells, the UK-based crisp brand, is launching Butter and Mint crisps. 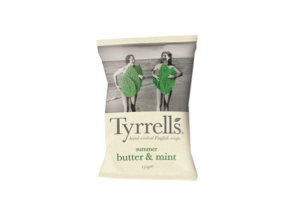 Tyrrells combines fresh locally-grown potatoes with the summery taste of butter and mint. 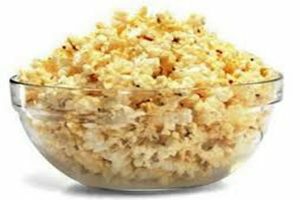 Following last month’s grand opening of the first ever Doc Popcorn/Dippin’ Dots co-branded franchise in Montana, US, the two snack franchisors are primed to expand the dual-concept model across the nation. 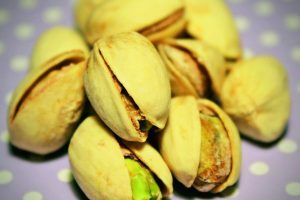 A new study published in the latest edition of The Journal of Nutrition found that consumption of a protein-rich afternoon snack containing soy protein resulted in reductions in appetite. 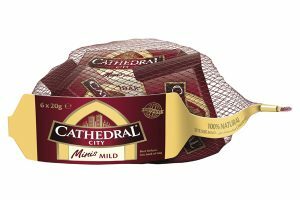 Dairy Crest is extending its Cathedral City Minis snacking range with the addition of Cathedral City Mild and Cathedral City Mature Lighter variants. 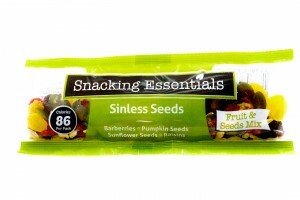 RM Curtis, a specialist in the dried fruit, nuts and seeds ingredients sector, is adding genuine innovation to the healthy snacking market with the launch of its Snacking Essentials Shot Pack range of dried fruits, nuts and seeds, with each 25g pack containing around 100 calories.